If you’re planning on buying a new home anytime soon, chances are you’re going to need to use a moving company to transport at least some of your belongings from your old home to your new one. Choosing a moving company with a solid reputation can ease your mind – after all, you’re about to entrust your personal effects to virtual strangers. 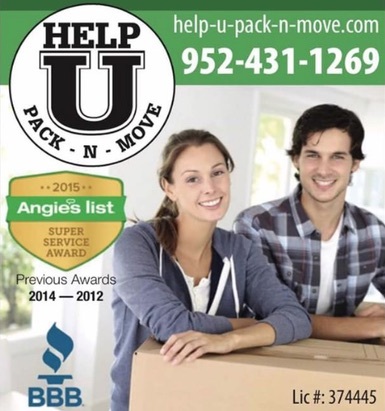 Here are a few steps to take to ensure that you make the best possible choice when you select your moving company.